Last week, I committed myself to join Celestine Chua's challenge for the second time. The challenge for this round is 21-Day Journaling Challenge which I personally found suitable and beneficial for my traits. Celestine would post a question to all the Journaling Challenge participants via her blog on daily basis and those who registered are required to answer every question on Celes's blog on daily basis too. 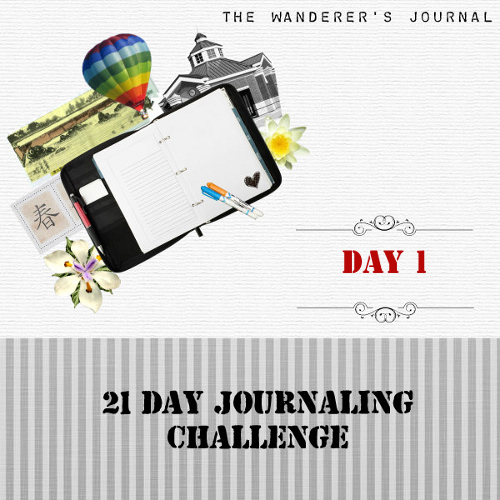 On top of this, she suggests all the participants to also keep a record of their answers during the 21-Day Journaling Challenge. 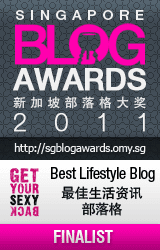 This said, without much thinking, my blog would be the perfect avenue to record mine. 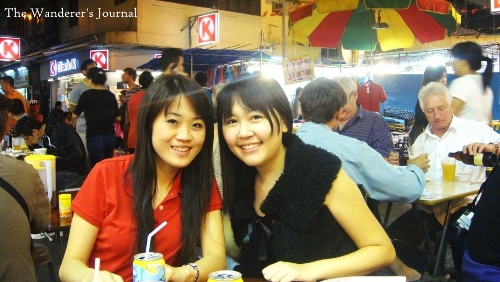 A memoir of Celestine and me when we were in Hong Kong, back in October 2010. So after a week of waiting period, finally all the participants received the first question that we need to ponder and answer during this challenge. The #1 Day Question: What Would You Do If You Have 1 Million Dollars? If I had 1 Million Dollars, as per previously planned in my bucket list, firstly, I’d like to use some of the money to help my husband with the mortgage of our very own first house and buy all the stuff we need to build our dream house. Secondly, I plan to send some money to my parents in Indonesia so they can purchase insurance (which is quite expensive for older people), get a decent brand new car and have some savings for my little brother’s university fees and their daily life necessities. Thirdly, I’d like to spare some budget for yearly overseas trip with my husband and/or with my parents as I believe that travelling would broaden one’s mind. Lastly, in the mean time, the rest of the money would go to long-term savings deposit/property investments for future use. By the way, even though I had 1 Million Dollars, I don’t think I would quit working yet since by keep on working I would stay connected with people out there and keep my mind sharp (although I must say that work can be stressful at times).